This suite of postgraduate courses provides a thorough understanding of equine health, performance and welfare within the context of the human use of horses. The courses have been designed to meet the growing number of equestrian professions that require a high level of theoretical knowledge, and strong research skills. 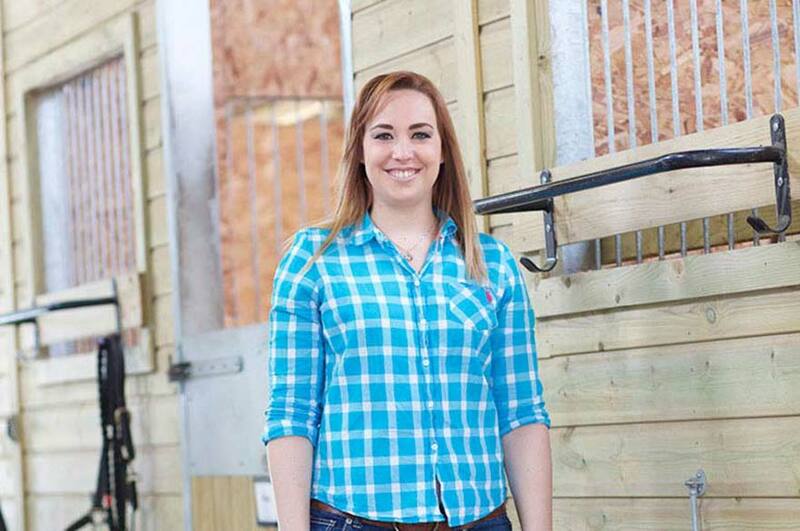 Why study Equine Performance, Health and Welfare at Nottingham Trent University? NTU boasts major investment in biological sciences teaching and laboratory facilities. The specialist facilities for equine courses include several research arenas, floodlit outdoor riding arena, indoor school, a horse walker, round pen, a dedicated performance analysis room with mechanical horse and a variety of equine housing systems including, traditional style stabling, American-barn housing and crew yards. Undertake a major research project supported by research active experst. Research projects can be undertaken in the UK or abroad. You'll study the current issues and insights at the forefront of equine performance, health and welfare, and the philosophical, ethical and legal issues related to these. You'll gain an insight into the latest scientific research findings, and critically examine these in a practical context. The research project enables you to undertake and develop your own research interests with the support of experienced supervisors. The MRes courses offer you the chance to develop even further your understanding of equine research and specialise within the fields of either performance or health and welfare. On these courses, you'll enhance your research expertise, enabling you to analyse and report findings to a high scientific standard, and communicate them to a wide range of audiences. Learn advanced skills in the interpretation of quantitative and qualitative research data relevant to whole-organism biology, and develop a critical understanding of the ethical considerations involved in the collection of data. You'll present your findings and research in a variety of ways, as well as critically evaluating, interpreting and relaying knowledge gained from secondary sources, to peers. Research in depth a chosen topic area related to equine performance, health, or welfare. Design and implement a relevant research project or equivalent technical or professional enquiry, with a strong aspect of originality. Communicate the findings to an informed audience in a comprehensive scientific report. The MSc comprises a taught programme of five modules and a research project. The MRes offers two or three taught modules (depending on your specialism), and the opportunity to undertake an extended research project. You can choose to specialise in either equine performance, or equine health and welfare. 93% of postgraduate students studying within the School of Animal, Rural and Environmental Sciences would recommend their course to other students (PTES, 2018). You'll be taught through a mixture of lectures, laboratory classes, demonstrations, and project work. You'll also have opportunities to present your work to peers and academic staff. Independent learning is required, and you'll undertake high-quality research for the Masters awards. You'll research your chosen topic in depth, then design and implement a relevant research project, and communicate the findings to an informed audience in a comprehensive scientific report. Teaching is supported by our British Horse Society-approved Equestrian Centre, which has stabling for over 65 horses. Its facilities include international-size indoor and floodlit outdoor riding arenas, a research arena, horse walker, round pen, group housing pens, a dedicated performance analysis room with mechanical horse, and a variety of equine housing systems including, traditional style stabling, American-barn style housing and crew yards. You'll be able to use specialist equipment, including heart rate monitors, GPS equipment, Pegasys gait analysis system, DartfishProSuite®, Tekscanpressure mapping, infrared camera system, mobile eye tracking systems, and the Equistat Pro system. 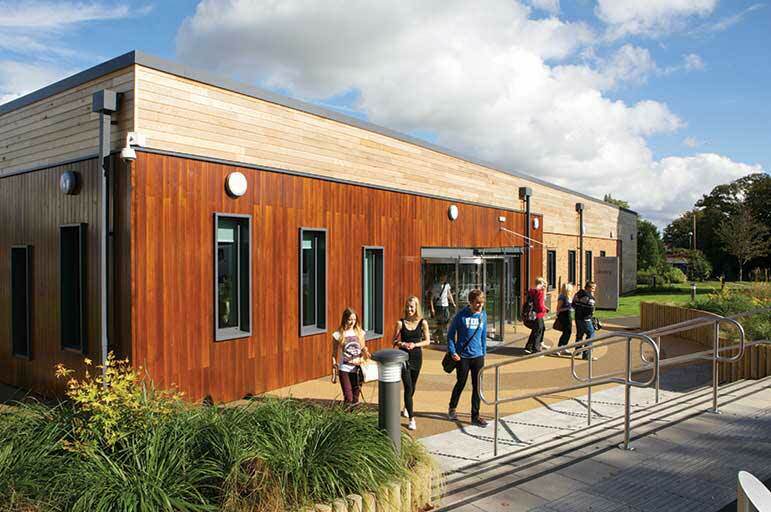 You'll also have access to specialised teaching and laboratory facilities. In particular students wishing to pursue the MRes course may continue their career in research. Postgraduate students can undertake a research project in a chosen area of interest. This can be undertaken at Brackenhurst campus or elsewhere in the UK or abroad. The School of Animal, Rural and Environmental Sciences has many excellent links to partner organisations, conservation and welfare projects and academic institutions across the world. The programme team for Equine Health and Welfare has links with the University of Sydney Australia through our visiting professor Paul McGreevy, Guelph University Canada and Virginia TECH Mare Centre. 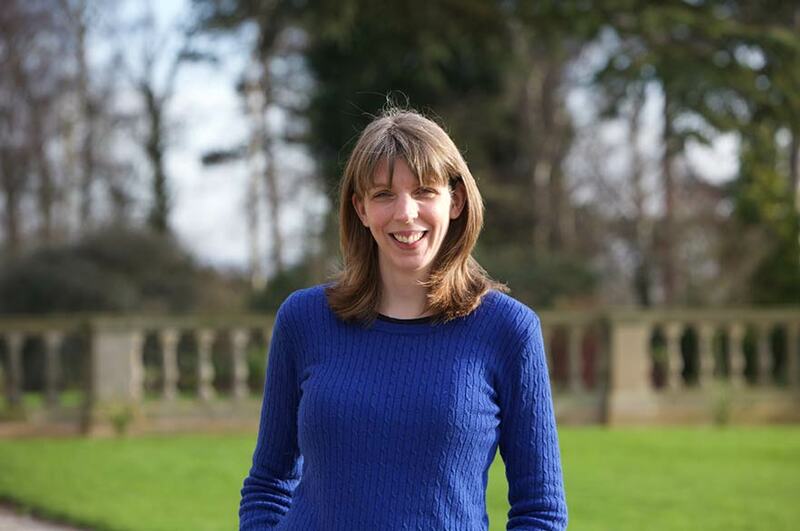 Find out more about equestrian research taking place at Nottingham Trent University. 95% of NTU postgraduates are employed or engaged in further study within six months of graduating. (DLHE, 2014/5). 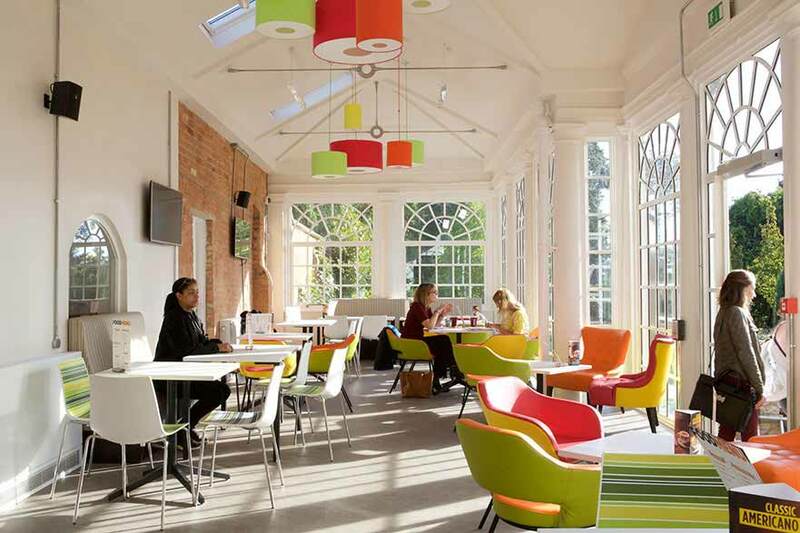 The Equestrian Centre and its many facilities at Brackenhurst campus are an essential resource for the students studying on equine courses here at Nottingham Trent University. 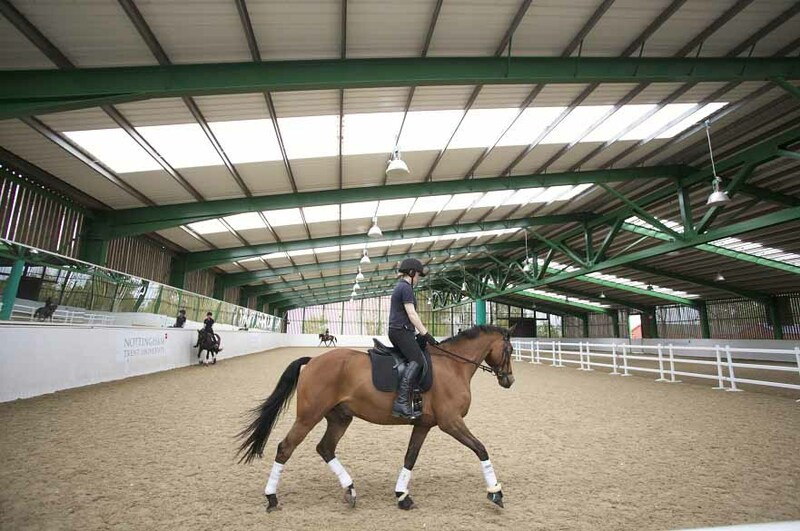 The Equestrian Centre's indoor riding arena was re-launched by six time Olympian Mary King in May 2012. This is a 60 x 40 metres with a Prowax sand riding surface which includes a seating gallery area capable of seating 279 people for events or observing training and research. 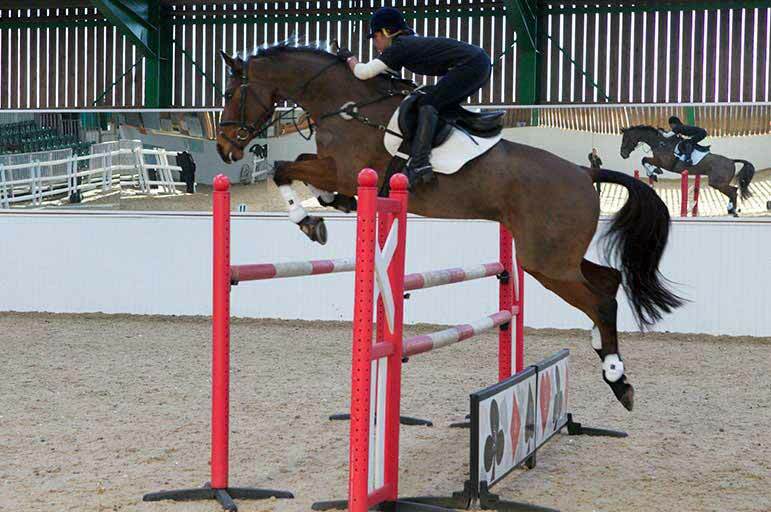 Indoor Cross Country jumps are available as well as a full range of show jumps. The Mary King Arena is effectively used for research, allowing horses to be loose schooled and our camera system records both training and research that can then be analysed using various software for both staff and student use. In November 2013, a large screen was installed within the arena which has a record and playback facility. This will be used within teaching and research and can take footage from the four separate camera points around the arena. 60 x 40 metres with waxed sand and fibre surface, enclosed by fencing and fully floodlit with a full range of show jumps. We also have three permanent cross country fences that interlink onto a grass area to allow for cross country training. This is a 40 x 20 metres waxed sand surface which is fully enclosed by seven foot fencing to allow loose schooling. Observation holes in the fence allow staff and students to observe the horse(s) from outside the arena to reduce any influence on natural behaviour. The Equestrian Centre boosts a variety of housing for stabling the horses ranging from individual stabling in American barns to crew yards and pens. The varied housing allows for research and ensures the students experience a range of stabling options. 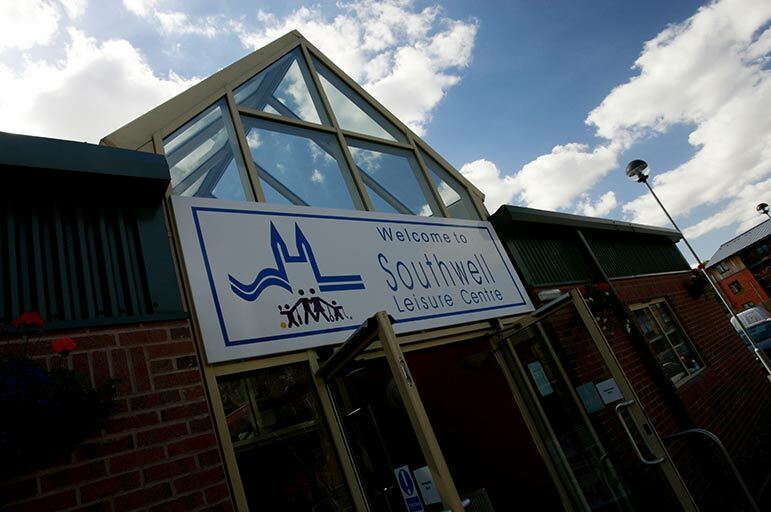 Park Hill is located a short drive away from our main Equestrian Centre and is home to five semi-feral ponies that are re-homed from Bransby Horses Rescue and Welfare Centre. The facility has grazing paddocks with field shelters, a round pen and an all weather surface area for working with the horses. The horses housed at Park Hill are used extensively for research and also teaching within horse human relationship and working horses from the ground modules. Seats 24 and has fully installed audio visual equipment. Stabling for over 30 DIY student liveries that includes use of the Equestrian Centre facilities. Houses mechanical horse, iJoy Ride, Balimo Chair, Tekscan Pressure testing equipment and mirrors, all of which are utilised for clinics and workshops. Computer equipment for student use during project work including use of research software such as Observer, OnTrack and Dartfish. This room can also be used for downloading data from cameras, heart rate monitors, mobile eye and other data collecting equipment. Laboratory facilities located in the Bramley building and Veterinary Nursing Unit. Teaching is supported by our British Horse Society-approved Equestrian Centre. A minimum of a 2:1 or equivalent honours biological sciences degree. A minimum of a 2:2 or equivalent honours biological sciences degree. Ready to join us? Just click the Apply button at the top of the page and follow our step-by-step guide. You can apply for this course throughout the year. Most of our postgraduate and professional courses are popular and fill up quickly though, so apply as soon as you can. *please note that if you are considering a course that runs over more than one year, the tuition fee stated is for the first year of study. The course fee for the second year may be subject to annual review. Preparing for the financial side of student life is important, but there's no need to feel anxious and confused about it. We hope that our fees and funding page will answer all your questions. We're happy to be able to offer a 25% alumni discount to most current NTU students and recent NTU alumni. This discount is currently available for those starting an eligible postgraduate taught, postgraduate research or professional course. For more advice and guidance, you can contact our Student Financial Support Service on +44 (0)115 848 2494 or for Scholarship help please contact us on +44 (0)115 848 4460. 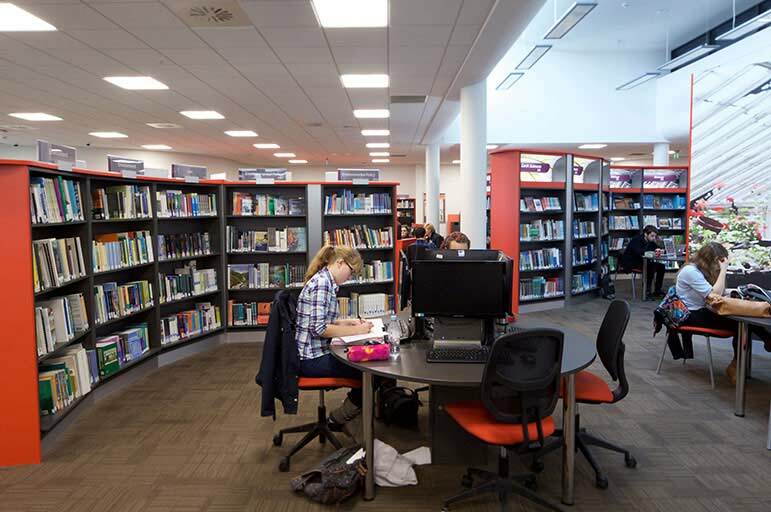 For a list of international fees for all courses and study routes in the School of Animal, Rural and Environmental Sciences please visit our postgraduate fees and funding page. For advice and guidance on making secure international payments to the University, please visit our international fees page. If you're an international or EU student holding an offer to study with us, you can apply for one of our international scholarships. Please visit our international scholarships page for details. You'll also find information about EU tuition fee loans and external scholarships to study in the UK on these pages. If you have any questions about international fees, scholarships and other funding please contact the International Development Office at international@ntu.ac.uk or +44 (0)115 848 8175. NTU offers a number of scholarships and bursaries to help fund your studies.